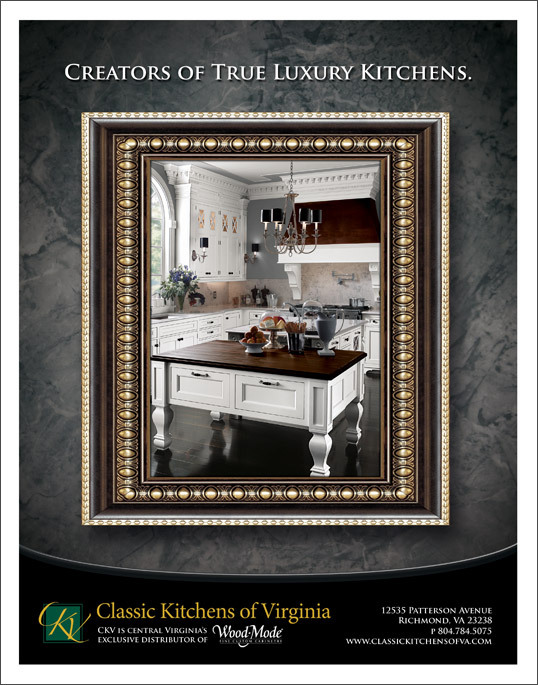 Project Details: Classic Kitchens of Virginia is a premier, full-service, custom kitchen design and installation firm located in central Virginia. They specialize in the design/redesign and installation of luxury kitchens, baths, bars, casework and architectural millwork for all areas of the home. 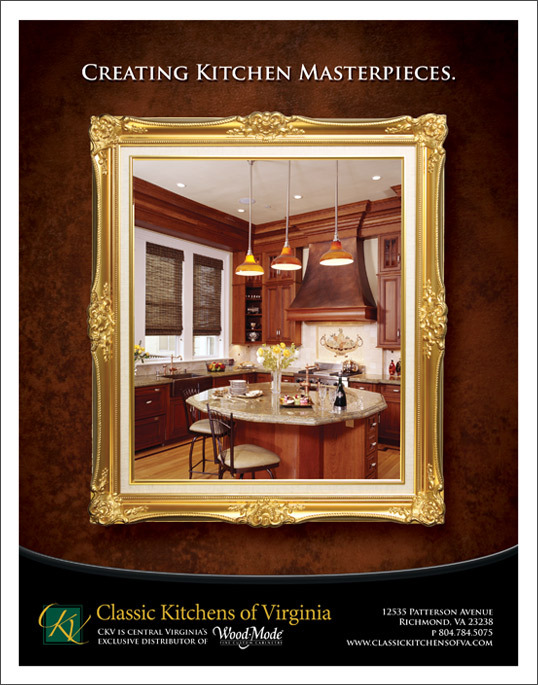 Classic Kitchens of Virginia carries the finest lines of cabinetry available and every project truly is a masterpiece!